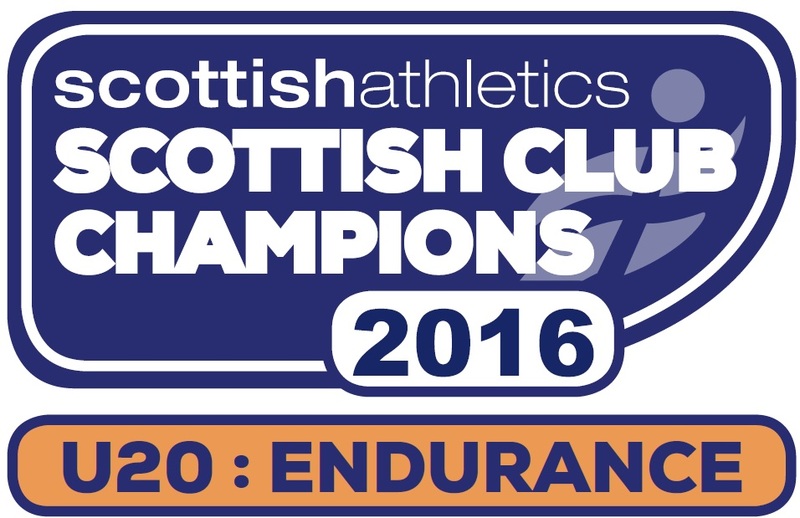 Kilbarchan athletes were in fine form, competing in the Scottish Indoor Championships at the Emirates last weekend. Jemma Reekie continued her recent outstanding form, smashing her 800metres best and in the process breaking the Scottish under 20s Indoor record. Jemma was competing in the Senior race and finishing 2nd in a time of 2 minutes 5.5 seconds. Andrew Murphy was a triple medallist, starting by winning the 60m Hurdles in 8.48 seconds, breaking his own Kilbarchan club record and then went n to finish 2nd in the Pole Vault, equalling his own club record with a 4.51m clearance and completed a great day by finishing 3rd in the Shot with 13.27m. Other medallists included Tony Daffurn, 2nd in the Mens Triple Jump clearing 15.07m, and Shona Ross, 3rd in the Ladies triple Jump, clearing 11.54m. 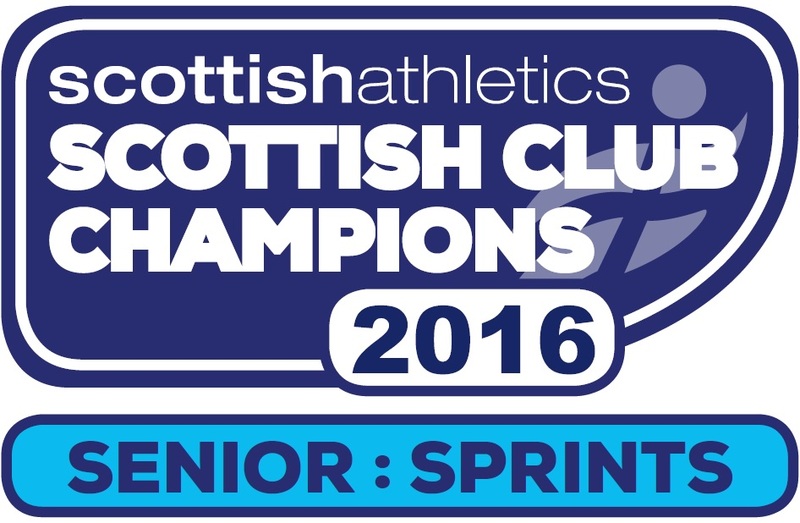 Callum Matthews was 2nd (4.01.71) and Scott MacAulay 3rd, in the Mens 1500m while Andrew MacAngus was 3rd in the under 17s 1500m, 4.15.09. On the Cross Country scene, the Scottish Masters Championships were staged at Dundee and multi Gold medallist Robert Quinn, now in the over 50s age group, won Gold, time 28 minutes 40 seconds, remarkably his 10th Gold success in Scottish Senior Cross Country Championships. This weekend the Renfrewshire County Road Race Championships are being staged at Greenock’s Battery Park.